The above are just some examples and are not definitive! 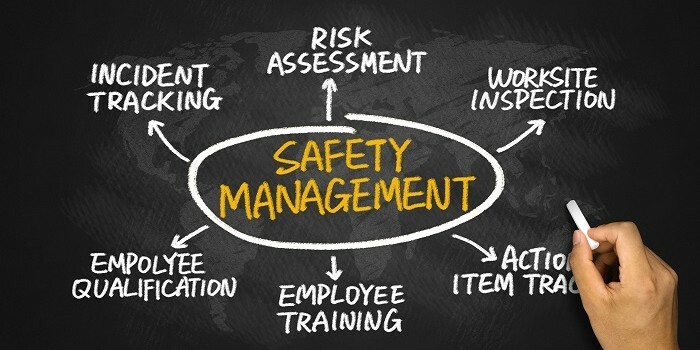 time than absolutely necessary referring to health and safety law or detailed technical controls for specific hazards. A marking scheme for the essay is given below, so make sure that your essay covers all the sections in the scheme indicated. subject to be discussed should provide a balanced overview with discussion topics provided to support, aligned to discussion topics that may give a counter view. A key document for this assignment is INDG 417 Your assignment must be a printed document with a word count attached (a package like MS Word can do this automatically). Note the upper limit is 2000 words. p.25) And then in full under the heading References at the end of the essay e.g. Burnes B (1996). Managing Change. Pitman. London. you accessed it within the reference section. A Bibliography is NOT required. with a proper reference) and refer to them from the main text.